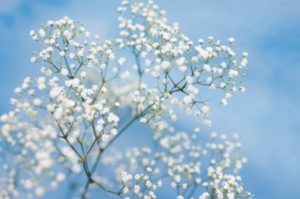 Baby’s Breath (Gypsophila) begins to grow in the middle of summer. Being a perennial, this plant will grow again each summer. Everyone has seen this flower before. 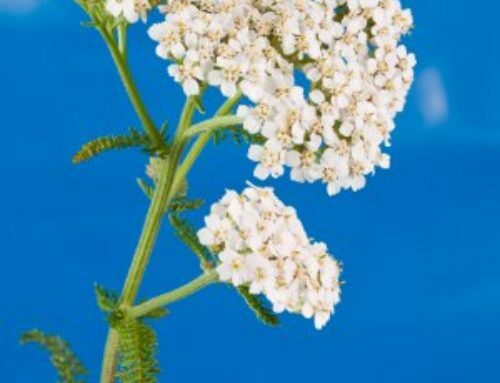 It is the tiny delicate looking white, and sometimes pink, flowers that are commonly added to flower arrangements. Especially roses. They are tiny white flowers that grow on a long thin stem, with green leaves. Many tiny flowers adjourn each stem. They are usually clumped together to resemble little clouds. 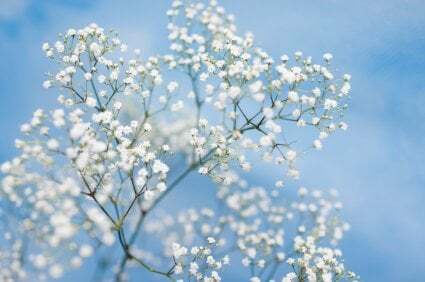 Gypsophila is used as a filler flower to many different flower arrangements. It adds a bit of beauty and delicacy to the different arrangements. 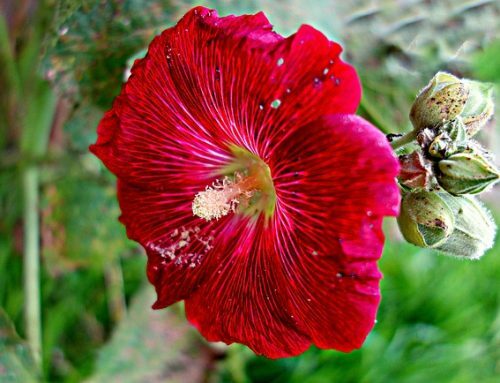 The flower belongs to a genus of over 100 different species. 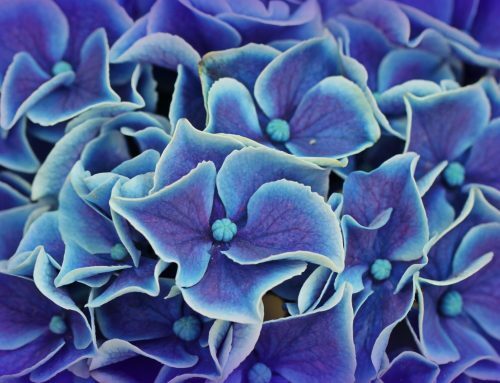 While they can be used as a garden plant, they are more commonly used as cut flowers. If someone is growing them in their garden, they could be using them as cut flowers to add to their centerpieces. 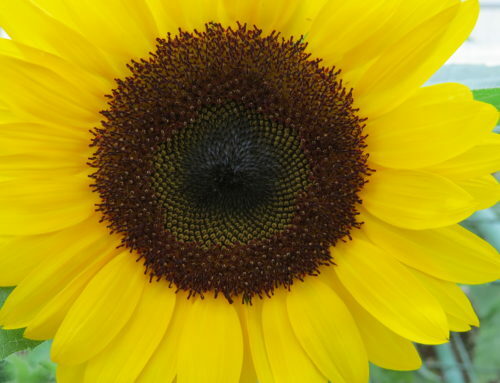 In order to grow this filler flower, you need to have soil with good drainage. To promote a better drainage system, gather the soil into a small mound. Make a hole at the top of the pile and put in your plant to start it’s growth. Make sure that wherever you pick to plant the flower that that is where you want it to stay. It grows very large roots that are hard to uproot. If you must move it, dig the plant up in the beginning of spring. When the flower begins to grow, put stakes around the plant so that it grows upright. When you see spots that have died in the plant, cut them out so that the plant with grow again.